[Bela Kun's leftist regime under siege] The Hungarian revolution might become one of the shortest on record. 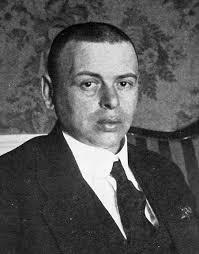 Just one month after Bolshevik Bela Kun took power, he was being forced out of office in Budapest. 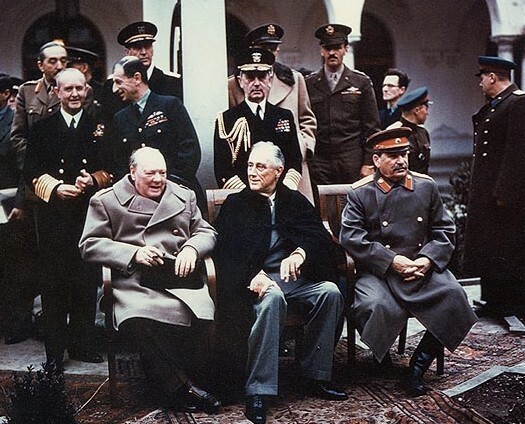 Reports from Hungary indicated that both Czech and Rumanian troops were fighting the Kun government. 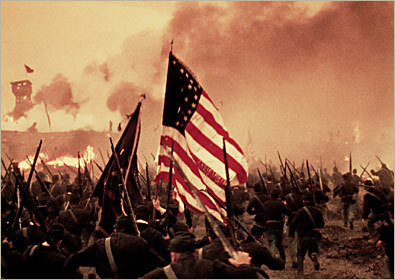 The capital was in chaos. Kun had failed to silence moderate elements in Budapest. 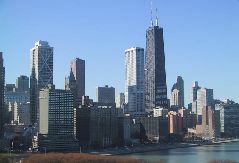 The Associated Press reported his government tried to discipline the population by closing coffee houses and suspending telephone service because it was a bourgeois institution. But telephones were not the real problem. Kun was failing because he could not convince peasants to become Bolsheviks. 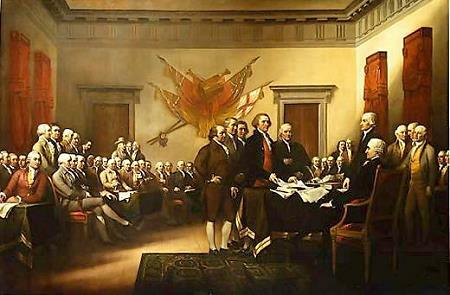 On July 4, 1776, the Thirteen Colonies claimed independence from Britain and a democratic United States was born. The American Civil War between the Federal government ("Union") and 11 southern slave states (Confederate States of America). 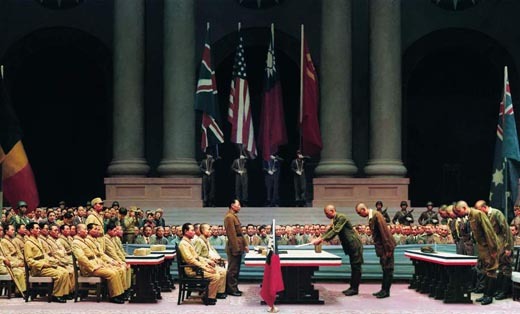 Japan signed the surrender paper on the deck of Missouri on 9/3/1945. 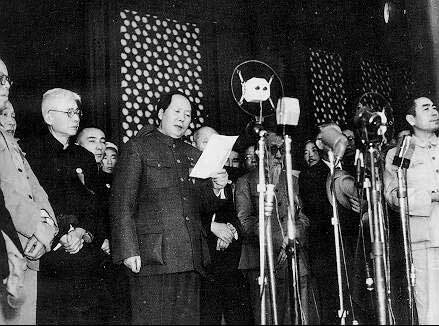 Picture shows the ceremony of Japan's surrender in China. 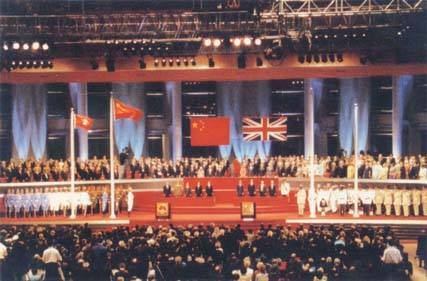 On January 1, 1979, the People's Republic of China and the United States issued a joint statement announcing the establishment of formal diplomatic relations between the two countries. 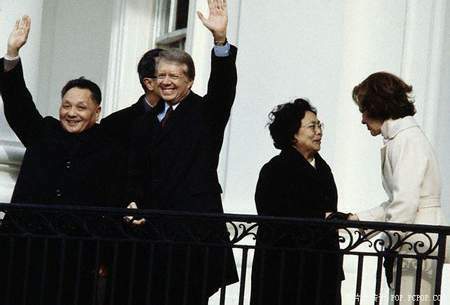 From January 28 to February 5, Vice Premier Deng Xiaoping and his wife Zhuo Lin made an eight-day official visit to United States, at the invitation of U.S. President Jimmy Carter and his wife. 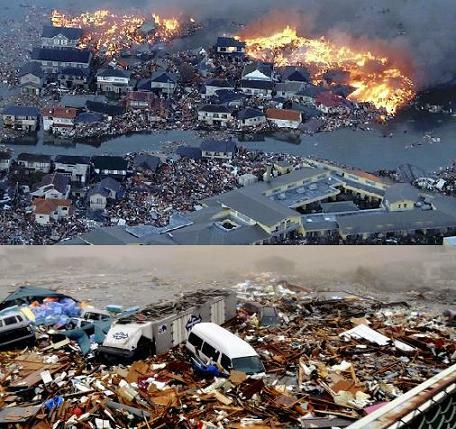 The Great East Japan Earthquake (東日本大震災) was a magnitude 9.0 undersea megathrust earthquake off the coast of Japan, causing 15,689 deaths. 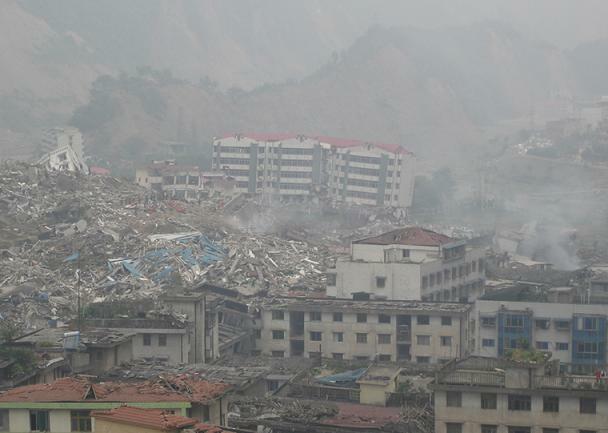 The Great Sichuan Earthquake (Wenchuan earthquake) was a deadly earthquake that measured at 8.0 Ms and 7.9 Mw occurred on Monday, May 12, 2008 in Sichuan province of China, killing an estimated 68,000 people. Indian Ocean tsunami, the deadliest tsunami in recorded history, killed approximately 230,000 people. 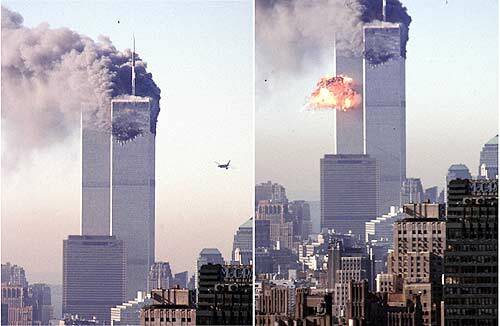 19 al-Qaeda terrorists hijacked four commercial passenger jet airliners and intentionally crashed two of the airliners into the Twin Towers of the World Trade Center in New York City, killing everyone on board and thousands of those working in the buildings. New York Terrorist Attack - Nearly 3,000 victims and the 19 hijackers died in the attacks. 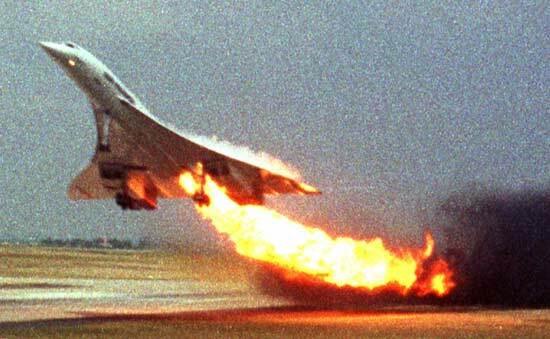 Air France Flight 4590 (Concorde flight) caught fire and crashed moments after takeoff from Paris en route to New York. All one hundred passengers and nine crew members on board the flight died. 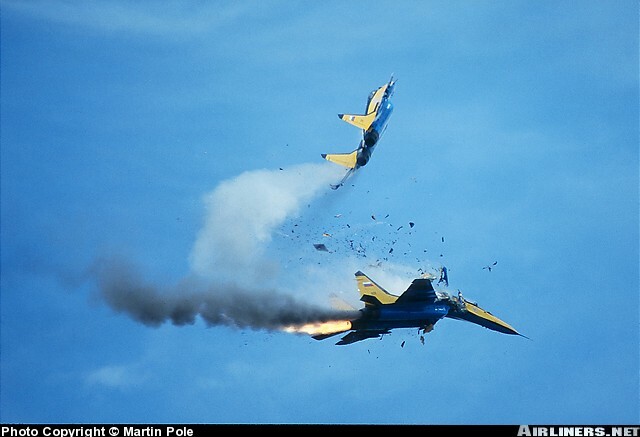 Two MiG-29s of the Russian Air Force Russian Swifts aerobatic team collided in mid-air and crashed away from the public. No one was hurt on the ground, and both pilots ejected safely. 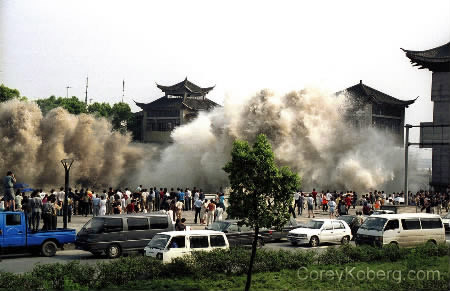 Tangshan earthquake (in Heibei province), a magnitude 7.8 earthquake, leveled the city of one million people to the ground. 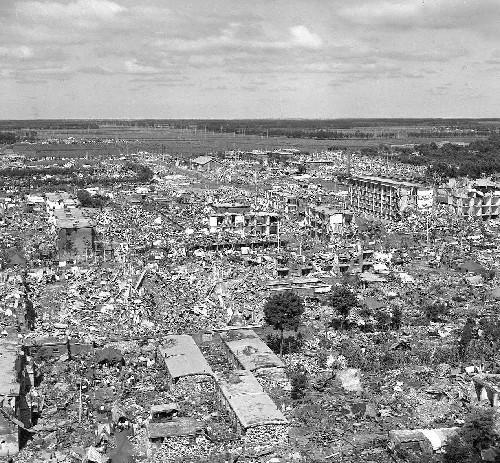 The death toll reached 240,000.